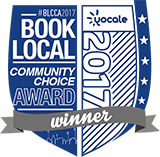 Are you looking for a way to continue with the holiday season’s most enduring tradition? 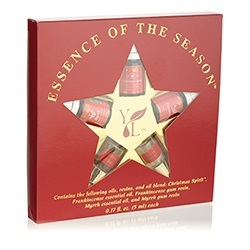 YOUNG LIVING Essential Oils has the perfect package for you with their ‘Essence of the Season‘ collection which includes Frankincense, Myrrh and the season favourite ‘Christmas Spirit‘. Frankincense has a woodsy, warm, balsamic aroma and is often used during meditation for grounding and purpose. To add to that earthy, uplifting aroma they have added Myrrh. Myrrh is also used topically to improve the appearance of dry, dull skin often experienced during the Winter season. Click on the link below to be taken directly to the YOUNG LIVING Essential Oils website for more information.